Developer Jens Fudge from Denmark has a blog post up about implementing app tethering with Delphi XE6 Firemonkey. Basically he has a desktop app for Windows and OSX that is used for managing times in archery tournaments. It is based on TStopWatch from the System.Diagnostics unit. Next he shows how to play a music file with two lines of code in Delphi (which I assume are sounds to regulate the archery tournament). Lastly he covers the app tethering part where he has his phone app setup to control the desktop app. He adds a password to the implementation (which is built into app tethering) to restrict access to only users who need it. 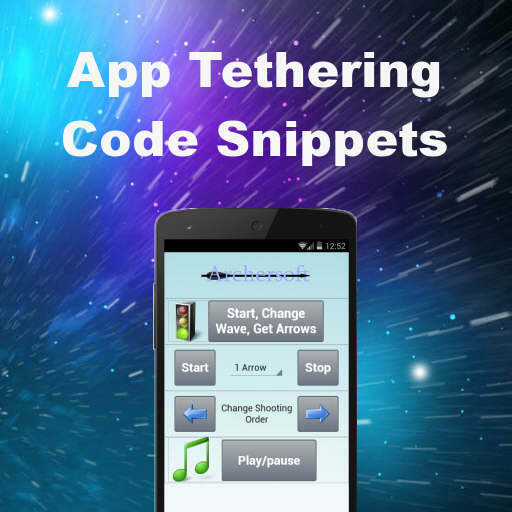 The blog post has a line by line commentary for implementing the rest of his app tethering solution. It covers using the TetheringManager and TetheringAppProfile components which ship with Delphi XE6 Firemonkey. App tethering should also work in AppMethod and the mobile application should work on both Android and IOS. Head over and check out the full blog post about the app tethering sample implementation for Delphi XE6 Firemonkey.